Move over, pumpkin spice latte. Beer-flavored coffee is taking over. 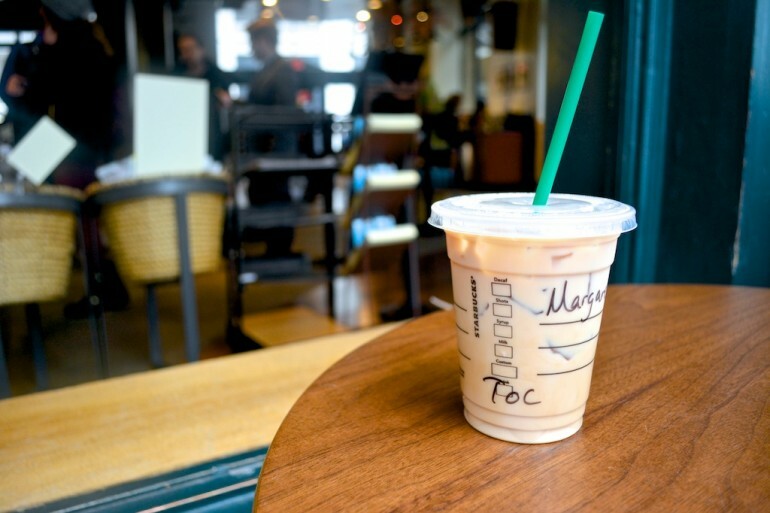 All you morning coffee addicts and beer-loving college students are going to fall in love with Starbuck’s latest creation: the Dark Barrel Latte. 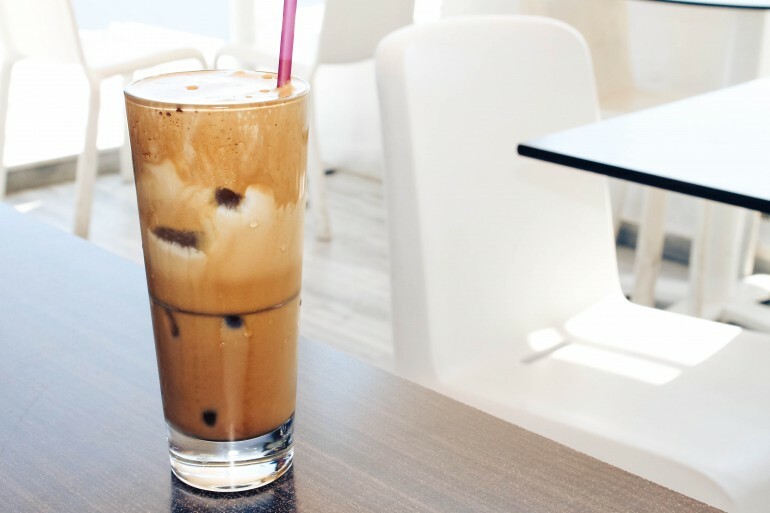 Topped with caramel sauce and whipped cream, this (nonalcoholic) drink replicates the taste of dark beer and can also be made into a blended Frappaccino. The new beer-flavored drink is currently being tested in select locations across Ohio and Florida. While some people seem to find the drink cozy and delicious (a happy customer tweeted, “DarkBarrelLatte is cozy but not sweet-like a bonfire on a chilly autumn night. @Starbucks please keep it around!”), some are repulsed by the idea of drinking a beer-flavored latte for breakfast. “The dark barrel latte at Starbucks literally tastes like Guinness in the early morning…so yuck,” tweeted another customer. It looks like Starbucks did a pretty good job of mirroring the taste of stout beer in their newest creation, but whether you will like it or not seems to depend on your personal preferences. The Dark Barrel Latte does not contain any alcohol, however, so if you are looking to cure your hangover with more alcohol, you should consider trying these three boozy drinks for brunch.